“Following the closure of the Inquiry, the Inspector is now preparing his report and recommendation(s) for submission to the Secretary of State for their consideration. 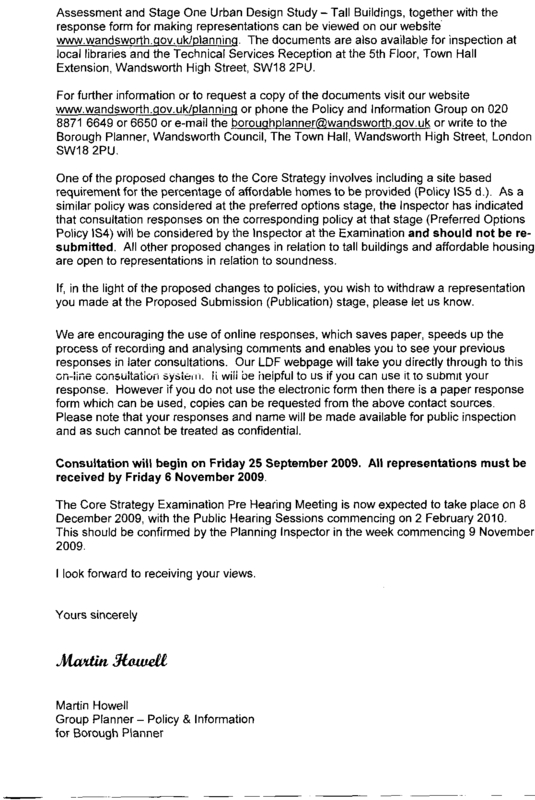 In any case, it could mean that we are likely to have a recommendation from the Inspector early May 2010. Read also our article: Ram Brewery Inquiry is over: what next? [*] That’s the usual story of the glass half full or half empty: you could think also that a general election is likely to happen before the decision. 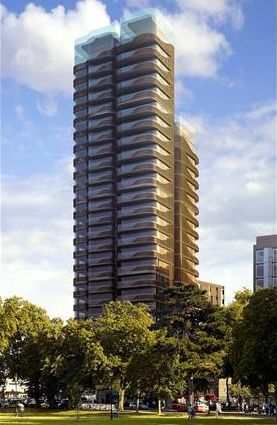 We learned this week that the Secretary of State has refused planning permission for a development in Ealing town centre for a 25-storey tower and 6 further blocks of between 2 – 11 storeys, by architects Foster and Partners (full report HERE). A piece of very good news for the Wandsworth objectors (ie. 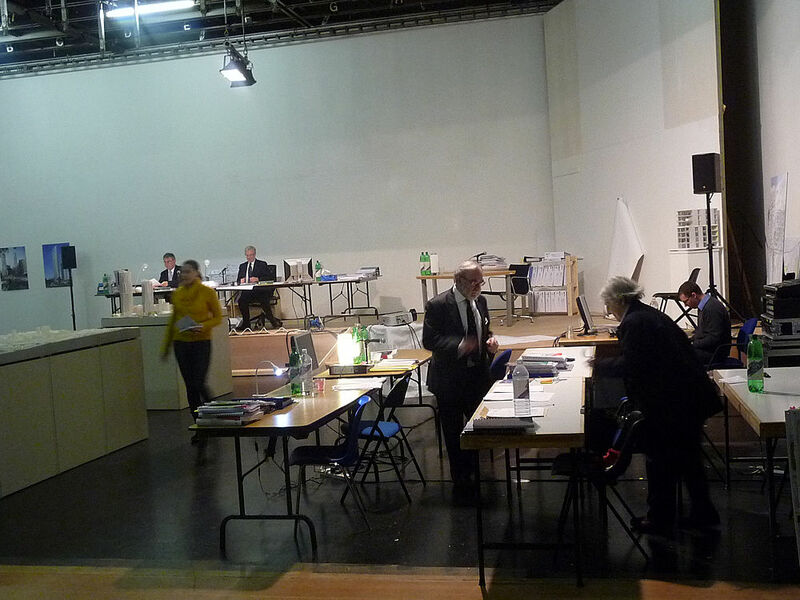 most of the local population of all political parties and none) is that the formidable Russell Harris QC [representing Minerva in the Ram Brewery Inquiry], who conducted the case for Minerva and was also the QC acting for Glenkerrin at Ealing, did not win. We thought he might be unbeatable! The proposed scheme is different from that for the Ram site in many respects but there are interesting similarities. 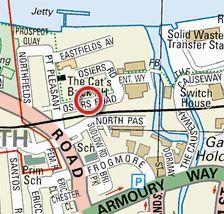 The area around the site is similar to Wandsworth, a mixture of very old, of Victorian (2-6 storey), and more recent buildings of doubtful merit. There are also many listed buildings nearby. 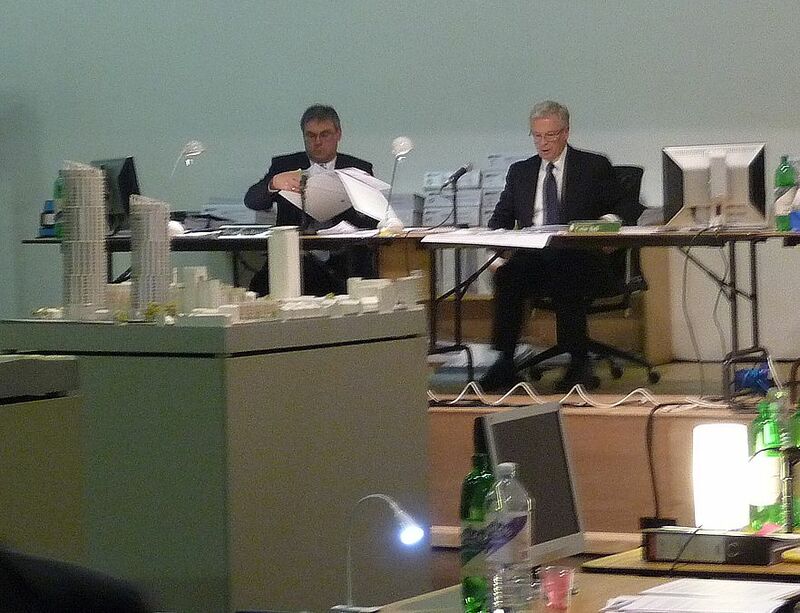 The main differences are that the proposed tower is ‘only’ 25 storeys high and there is only one. 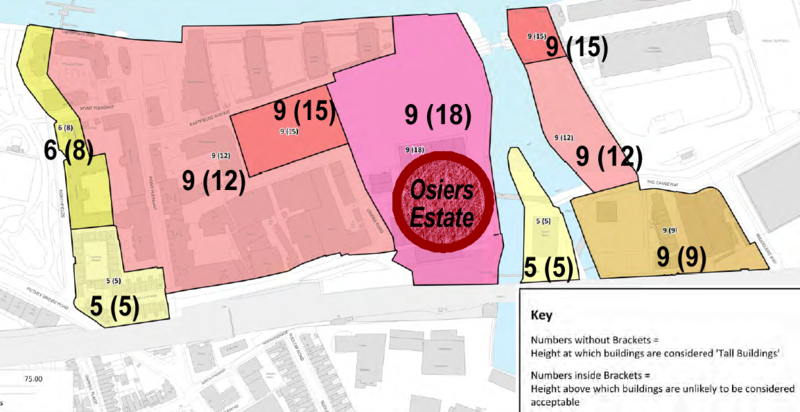 The proposed density for the site is way above the highest required level in the London Plan, and Ealing is categorised as a Metropolitan Centre as opposed to a Major Centre for Wandsworth. However, euphoria over the result must be dampened down somewhat because, as one reads through the inspector’s report, one wonders when he will find anything to oppose. It is a glowing appraisal of the benefits of landmark towers and their suitability on town centre sites, of the benefits that very high density can bring, and of how the scheme conforms to the London Plan and Ealing’s UDP in nearly every way. We are soon made to understand that any thoughts that well-researched objections to density, building standards, lack of public open space, traffic generation, poor public transport, wind around towers, retail needs, affordable housing, parking spaces, etc etc, might because for rejection is in the realm of wishful thinking. They were all considered but brushed aside. Feeling more and more depressed but realising that there must be a rainbow at the end one comes to paragraph 685. Ah, at last! I recommend that planning permission for the application should be refused. It is clear to see why Russell Harris is in great demand by developers at Public Inquiries. His documented case takes every objection, however slight, and pulls it apart in a logical and clear manner. However, he is not immune to picking policies from either current or emerging plans to suit and then suggesting the one not chosen is irrelevant. He also shows his irritation with the “articulate and educated section of the community” whom he thought “wasted much time over issues not identified by the S of S“. So in the end it all came down to landmark towers being suitable in the right place but heritage and local context comes first. Hooray. Let us hope our inspector comes to the same conclusion. The decision follows a public inquiry earlier this year into the high-rise £500 million project backed by developer Glenkerrin which would have created 567 homes. The Secretary of State agreed with the planning inspector that the development of the 1.7ha plot would have had a ‘dominant and overbearing impact’ on the area and ‘seriously detract from [its] distinctiveness and identity’. After winning the Mayor of London’s backing earlier this year, the whole project was called in by previous Communities Secretary Hazel Blears. The Secretary of State considers that, although the application proposal is broadly in compliance with the development plan in many respects, there are significant areas of conflict, most particularly in relation to design principles and conservation. He also considers that the proposal does not fully accord with national policy in PPS1 and PPG15 in these respects. He has therefore gone on to consider whether there are material considerations of sufficient weight to overcome these. He acknowledges that the proposed scheme would deliver a number of substantial benefits and fulfil some important objectives of development plan policy by contributing strongly to the Council’s regeneration objectives including reinforcing the status of Ealing as a Metropolitan Centre. The scheme would include, among other benefits, a landmark tower of high quality design and attractive pedestrian streets and spaces which would improve the permeability of the site. It would also deliver a significant volume of housing. Against these benefits, however, the Secretary of State considers that the bulk, massing and certain aspects of the design of the scheme would be inappropriate in its surroundings. It would fail to preserve or enhance the character and appearance of the Town Centre conservation area and the setting of the Haven Green conservation area, as well as harming the setting of the Grade II* listed Church of Christ the Saviour. In coming to his decision, the Secretary of State has taken full account of the views of CABE in their support for the quality of the proposed buildings and streetscape improvements that the proposed scheme would deliver. However, he notes that CABE’s views did not include consideration of the way in which the scheme would relate to its wider surroundings, and he regards that as a key design objective of PPS1. He sees it as essential for the design qualities of the proposal to be considered in context, and he considers that its dominant and overbearing impact would seriously detract from the distinctiveness and identity of Ealing Town Centre and the Haven Green area. Overall, therefore, the Secretary of State concludes that, although the scheme would comply with some specific development plan policies relating to the regeneration of Ealing Town Centre and would bring many benefits to the area, these are of insufficient weight to determine the application other than in accordance with those national and development plan policies relating to conservation and design in order to ensure that the distinctive existing character of the area is maintained. Ram Brewery Inquiry is over: what next? 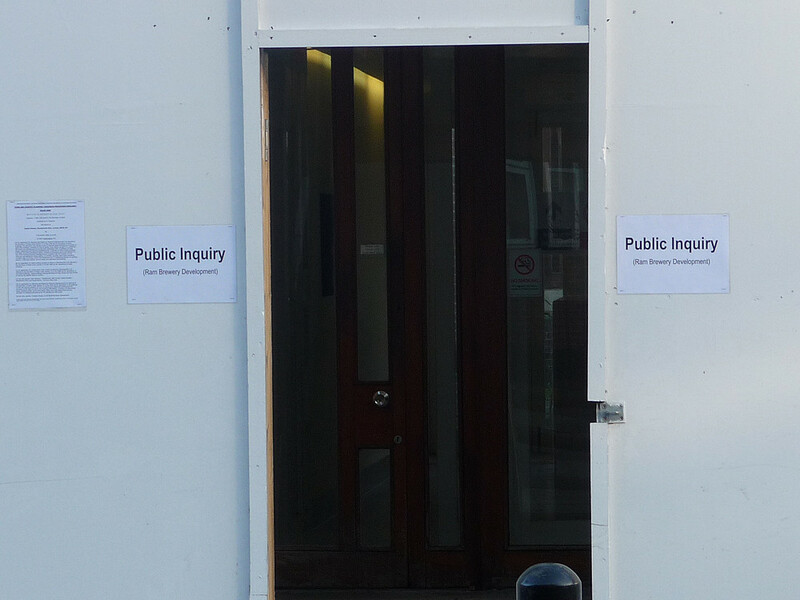 The Public Inquiry is over. 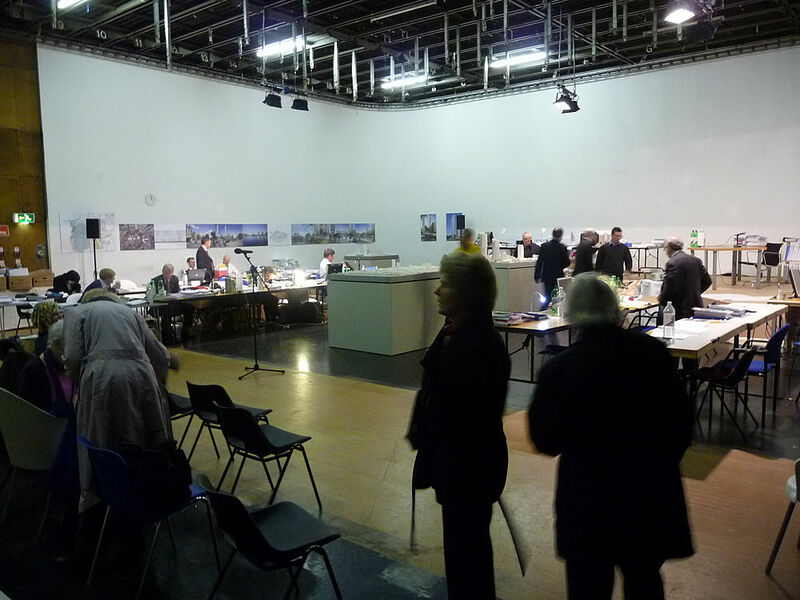 To be honest, much of the time was taken up by anything but the public’s views on the proposed re-development of the sites. 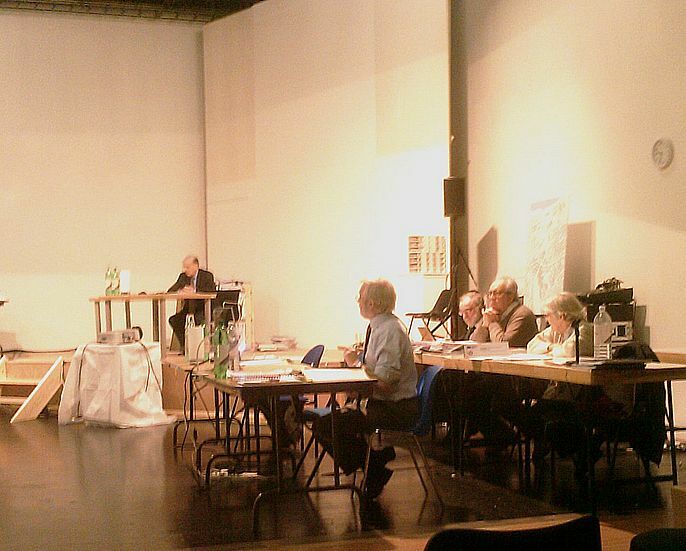 The Wandsworth Society was given a fair hearing of its case against, but the rest of the local public was relegated to one day out of the 20 days of actual inquiry time. All individuals spoke, and listed, very good reasons for asking the Inspectors to recommend refusal to the Secretary of State. Some, I think, said things that the SofS will have to consider seriously, included amongst these was Cyril Richert’s paper for the Clapham Junction Action Group. Lined up against the public’s amateurs were three QC’s. The most formidable was Russell Harris for Minerva, who has won numerous similar Inquiries. The Wandsworth Society did not go on the final day to hear his summing up. To listen to his, no doubt competent, attempt to destroy the public’s case would have been too depressing. 1. Did it comply with Governmental, Regional, and Local Planning Policies for the area? 2. Was it acceptable not to provide an adequate number of affordable homes or a mixed community (by having a majority of one-bedroom flats, no family homes, and the affordable homes on one site only)? Did the development conform to good design and standards for housing ? 3. Could the transport system cope? 4. Did the proposals contravene all the Planning Policies that seek to protect the historic environment and, in this case, the many listed buildings on the site and surrounding it? Would it have an adverse effect on the setting and character of the Wandsworth Town Conservation Area? 5. Was it unsafe to put a glass tower of people next to a gasholder of potentially explosive methane gas? 6. Was it acceptable to approve a possibly unacceptable (in planning terms) development because it might provide enough funds to remove Wandsworth’s gyratory road system? When will we hear the decision and what will it be? Neither question is answerable but we can at least hazard a guess. The first is the simpler. It is unlikely that it will take less than three months, probably considerably longer because of the complexities of some of the issues. All the Planning Policies relating to Issues 1, and 4, are open to interpretation. 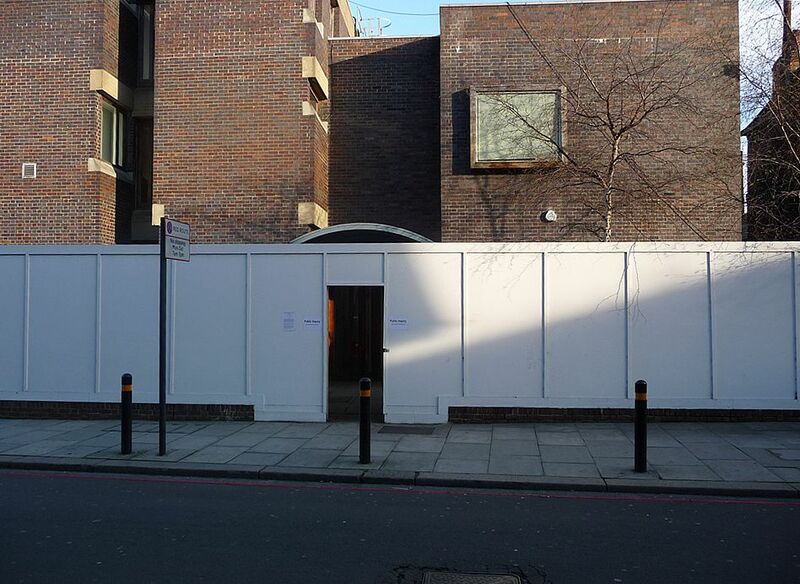 The Wandsworth Society and individuals put forward telling evidence of the environmental damage that will be done but it’s largely a matter of opinion…. The inspectors, the public’s, Minerva’s. Issue 3 was won by the public. As things stand it is obvious that the public transport system cannot take yet more development in the area. But, of course that depends on the outcome of Issue 6. Issue 6 will probably decide the result of Issue 2 also. Ironically, Issue 6 is not part of the planning application but an add-on to make it acceptable. 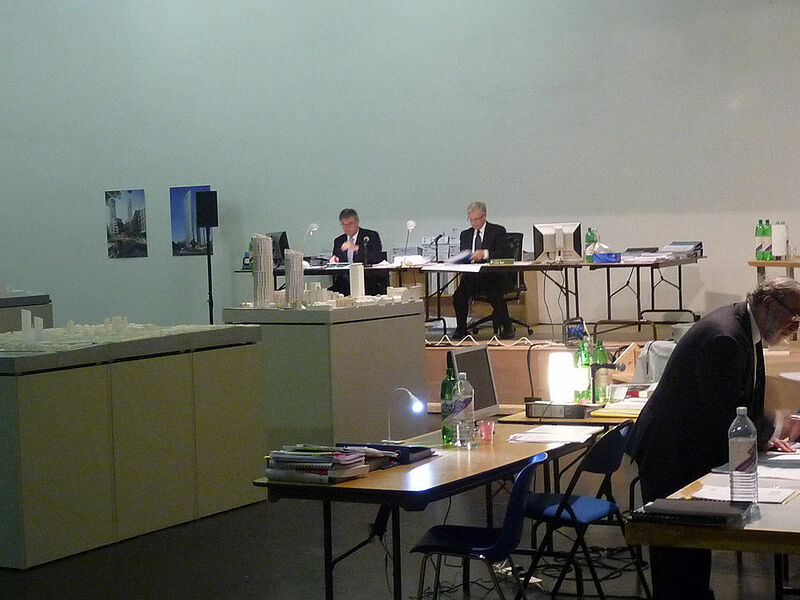 The most telling admissions from witnesses for both WBC and the GLA was that without the road proposals they would not have recommended approval. The most complicated and time-consuming issue of the whole Inquiry was Issue 5, the case against put by the Health & Safety Executive. It is accepted that the likelihood of the gasholder exploding in a fireball is not great, but the trouble with anything that might happen once in a thousand years is that you never can tell when the ‘once’ will happen. Debate revolved around how serious the results of an explosion would be. If the HSE have won their case the proposals will be refused planning permission . If the Inspectors feel strongly that the development is unacceptable for other reasons, they have enough Planning Policy ammunition to shoot the proposals down. On the other hand, the benefit of any doubt has to go to the developer because the local planning authority (WBC) and the GLA / Mayor of London have (to their shame) already approved these proposals. Proposals that will alter the character of Wandsworth, both the town and the borough, for ever. This week, week 5 of the Inquiry, will firstly be about what is called the Section 106 agreement between the council and Minerva on how much money will be forthcoming, and when, for a variety of requirements made necessary as a result of the development, plus other money used as a kind of bribe to get the proposals acceptable. 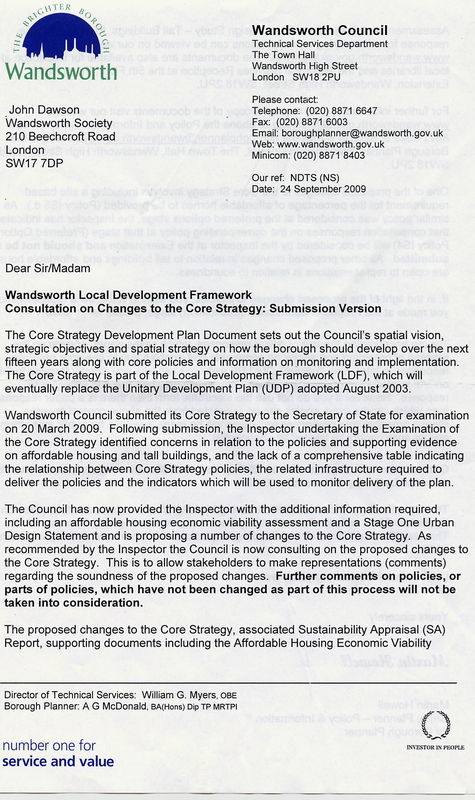 This latter is £38,000,000 for removal of the Wandsworth gyratory system. There has to be a legally binding document. and as at last week, we believe this had still to be settled. Then there will be discussion on what conditions should be made if the Sec of State decides to grant permission. 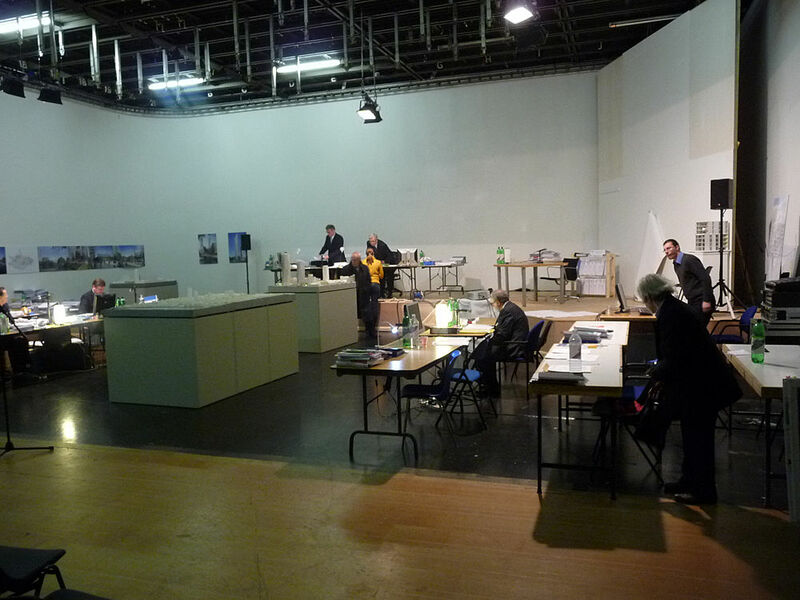 On Wednesday there are to be site visits by the inspectors with, among others, representatives of the objectors . On Thursday, probably the last day,the legal teams will sum up their cases. Firstly the HSE lawyer, then Mr Hobson QC for the London Mayor. He will be followed by Mr Cameron for WBC, and finally Mr Harris QC for Minerva who has the last word. It has been a long, sometimes tedious Inquiry, but the inspectors can be in no doubt that local people do not want massive towers looming over them and stealing the sky. Whether the inspectors can agree with us that the proposals do not conform to enough planning policies to warrant refusal, only time will tell. I think we shall have some months to wait.